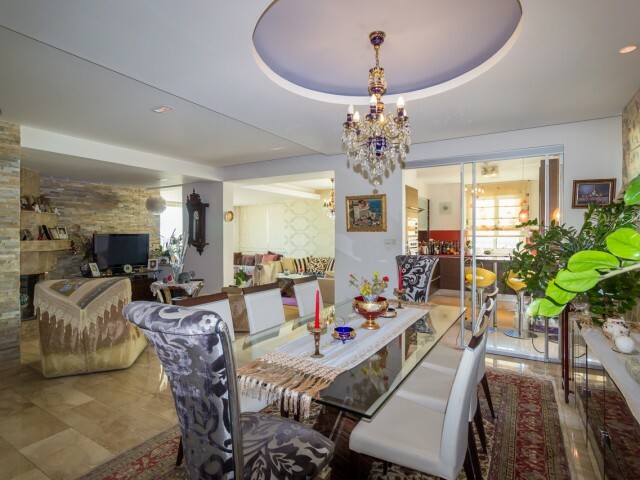 Two bedroom maisonette in Limassol, 250 meters from the sea. 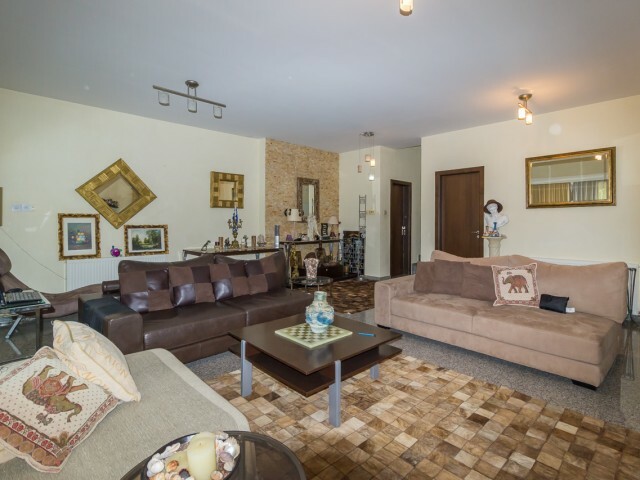 Maisonette located in a gated complex with communal swimming pool, children's playground. In an area with luxurious 5 * hotels. On the ground floor there is a separate kitchen, a spaciou..
Two bedroom apartments in Limassol, 300 meters from the sea and the beach. Apartments are fully equipped, renovated, located on the second floor with two balconies, in the building elevator. In walking distance of all the necessary infrastructure:..
Three bedroom luxury villa is located in a quiet, residential and protected areas with developed infrastructure. 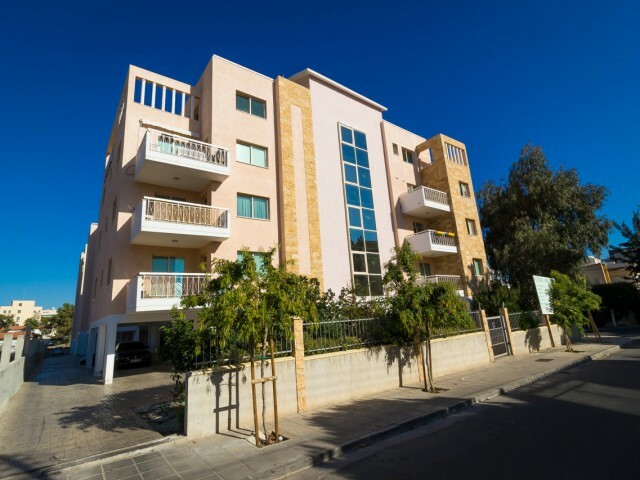 Just a 5-minute drive from the beach, Nissi Beach, Ayia Napa. 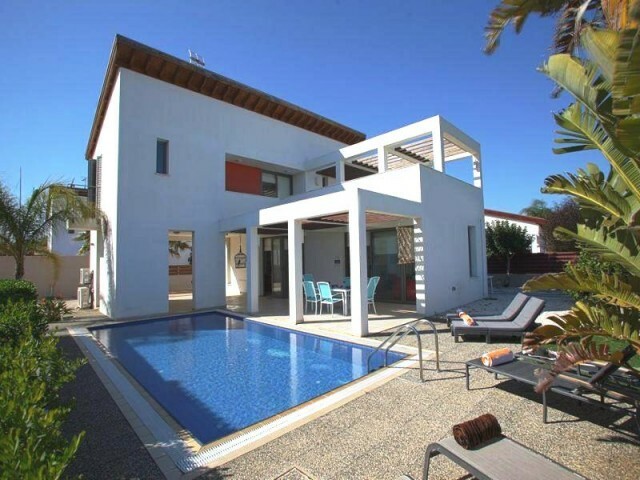 The villa has a modern design, a large swimming pool, mature gardens and.. Wonderful detached villa in Kapparis, within walking distance to sandy beaches and local restaurants. Very cozy house with an open plan kitchen, high quality granite, spacious rooms and beautiful furniture. 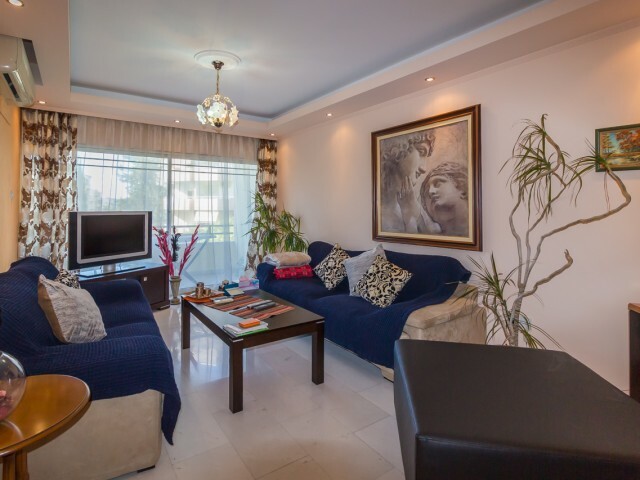 The colorful garden with mature trees an..
Four bedroom apartment in Limassol with panoramic views of the city and the sea. 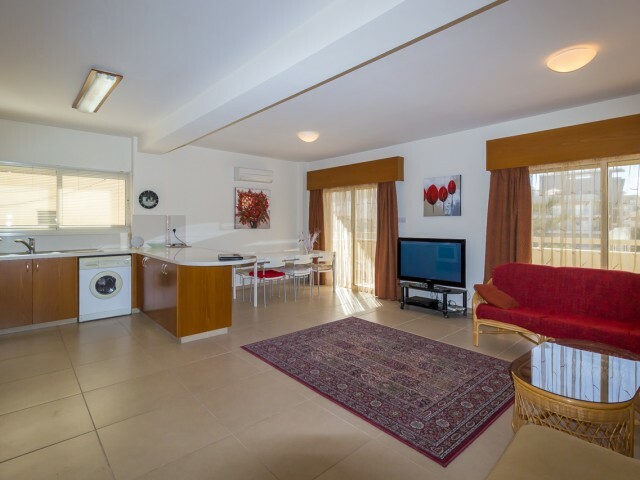 Spacious rooms, large veranda, fitted wardrobes, air conditioning installed in every room, kitchen with appliances. The area is 118 m² terraces. Conveniently located .. 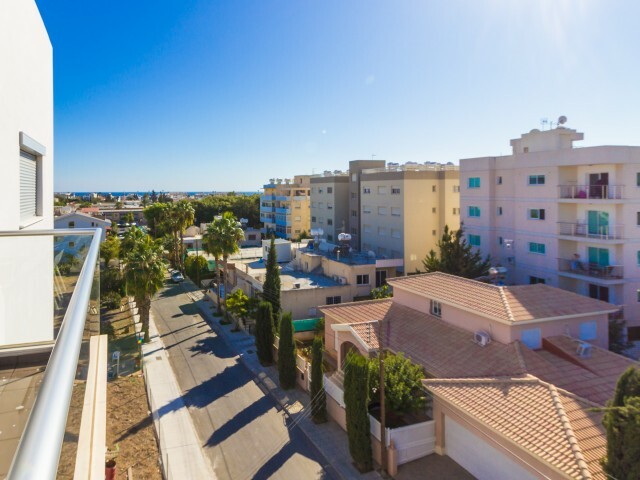 Luxury apartments with 2 bedrooms and views of the Mediterranean Sea in a small building with a swimming pool, tennis court and children's play area, within walking distance to the beach and amenities. The apartment is fully equipped with furnitur..
New three bedroom apartments in a new area with developed infrastructure. The kitchen is fully equipped. 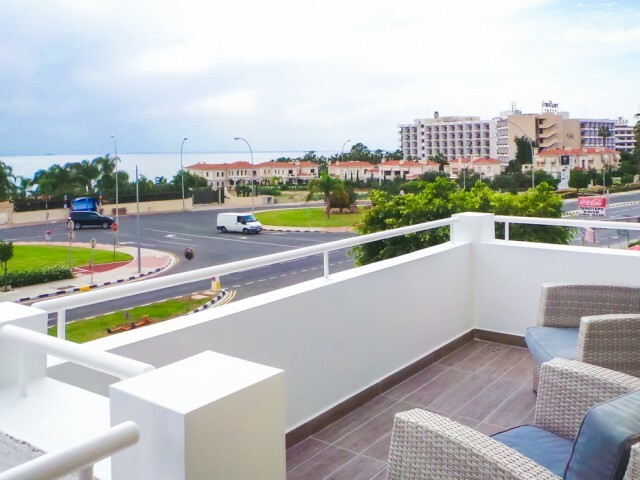 Three balconies and a spacious veranda with a side sea view. Two parking spaces, covered parking and outdoor. Storage room, spacious elevator ..
Four bedroom villa in Limassol with a separate guest house and room for staff. Private swimming pool, garden with fruit trees, a seating area and a barbecue area. Solar panels to provide electricity at home, as well as panels for water heating. Ce..